For short, classroom-appropriate videos, visit our page. 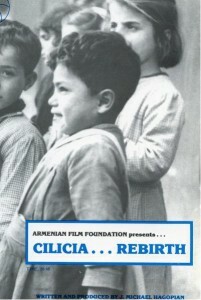 To order a video from the Armenian Film Foundation, visit www.armenianfilm.org. The Armenian Genocide is the complete story of the first Genocide of the 20th century – when over a million Armenians died at the hands of the Ottoman Turks during World War I. This unprecedented and powerful one-hour documentary, was written, directed and produced by Emmy Award-winning producer Andrew Goldberg of Two Cats Productions, in association with Oregon Public Broadcasting. Produced by Atlantis Productions, Inc. The film begins by showing current human rights violation and relates them to other atrocities throughout history. It shows how small violations may lead to genocide, i.e. the extermination of a racial, national, ethnic, or religious group through physical destruction, prevention of births, or forcible transfer of children. BBC: Correspondent – 45 min. Fergal Keane investigates how a terrible slaughter, three quarters of a century ago, has returned to haunt the relationship between Turkey and its western allies. 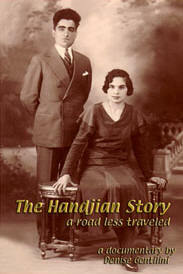 Personal accounts of the Armenian Genocide of 1915 as told by survivors Kouren and Malvine Handjian. Edited and produced and music by Denise Gentilini. Interviewed and videotaped by Mireille Kaloustian. 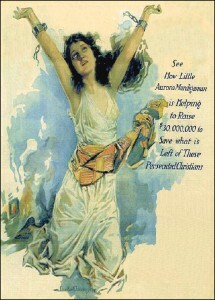 Ravished Armenia is a rare surviving segment from the full length motion picture produced in Hollywood California in 1919 that graphically relates the narrative account of a young Armenian girl who survived the Armenian Genocide and lived to tell about it. 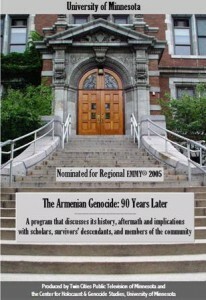 Nominated for a regional Emmy, this is a program that discusses the history, aftermath, and implications of the Armenian Genocide with scholars, survivors’ descendents, and members of the community. The DVD includes provocative and fascinating interviews that would work well in the classroom when shown in segments. 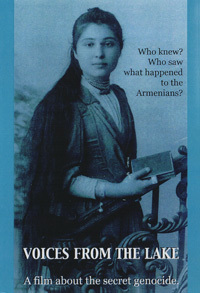 The saga of the Armenians of Fresno, California (1879 to present day) depicting the universal experience of immigration, the overcoming of adversity and discrimination, to become successful and prominent citizens. 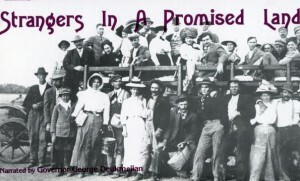 Narrated by Governor George Deukmejian. Click here to learn more and order the film. 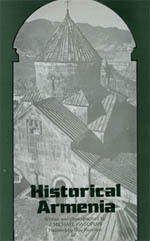 A captivating journey through the ancient Armenian homeland with sequences on Istanbul, Ani, Ankara, Adana, Aintab, Kharpert, Akhtamar, Bitlis, Kars, Van and Soviet Armenia. To view the trailer click here. 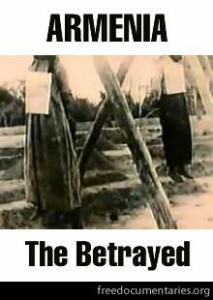 The classic documentary of the first genocide of the Twentieth Century. Narrated by Mike Connors, television and motion picture star. 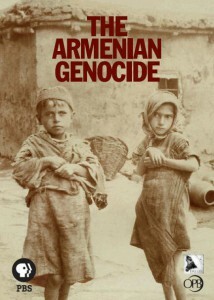 The Supplement to The Forgotten Genocide continues beyond the genocide, to the establishment of the first Armenian Republic in 1918, the Sovietization of Armenia and the rebuilding of Armenian life in Diaspora. Narrated by Mike Connors, television and motion picture star. 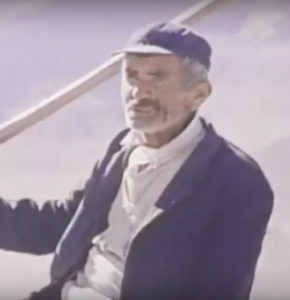 An inspiring view of how the Armenian survivors of the Genocide established a new life for themselves in Syria.